The SwissTech Convention Center is one of the largest conference centers in the Lake Geneva region hosting events of international fame. This majestic building is distinguished by its modernity, its innovative technologies and a warm and experienced team. We are here to welcome your events and support you throughout the event. 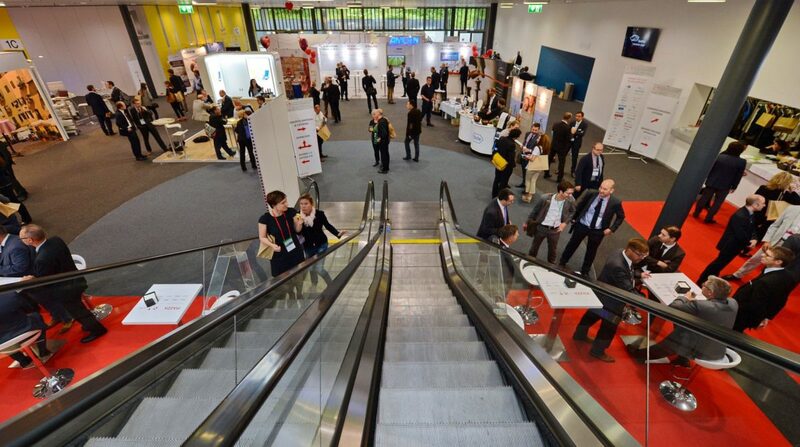 The SwissTech Convention Center distinguishes itself from other major congress centers by its number of conference rooms and its adaptable capacity. The architecture of the building allows three auditoriums to become one; the number of seats in each auditorium can also be changed in just a few minutes. 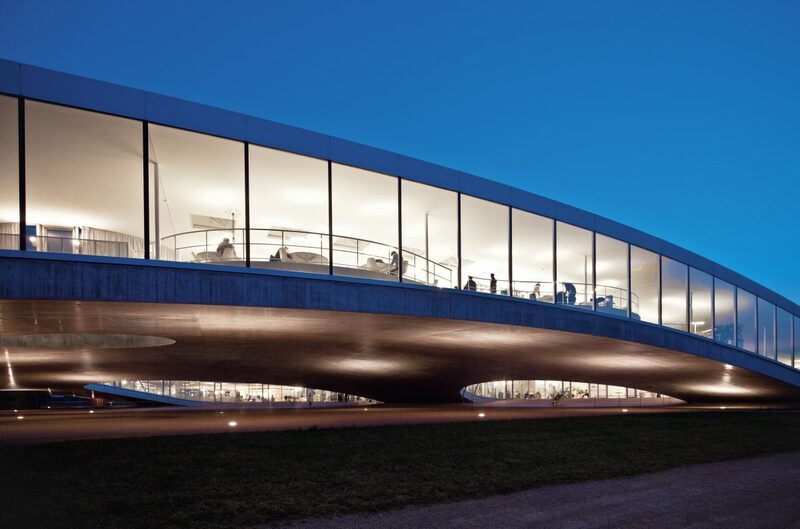 This modularity is based on two mechanisms: a system of sliding walls, and the Gala Venue technology. Networking is the key to success. We develop and plan the ideal program to inspire your audience to get connected and have fun in the lake Geneva region. Our team is the perfect partner when you need to organize your social events in parallel with your event. 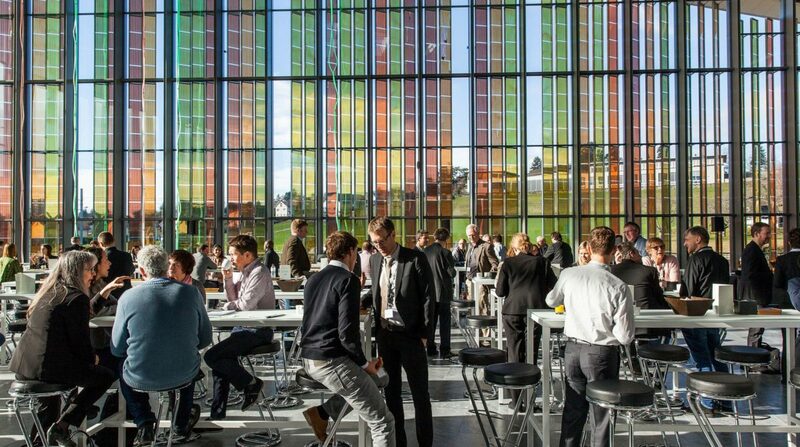 EPFL is Europe’s most cosmopolitan technical university with students, professors and staff from over 120 nations. In a dynamic environment, open to Switzerland and the word, EPFL is centered on its three missions: teaching, research and technology transfer. 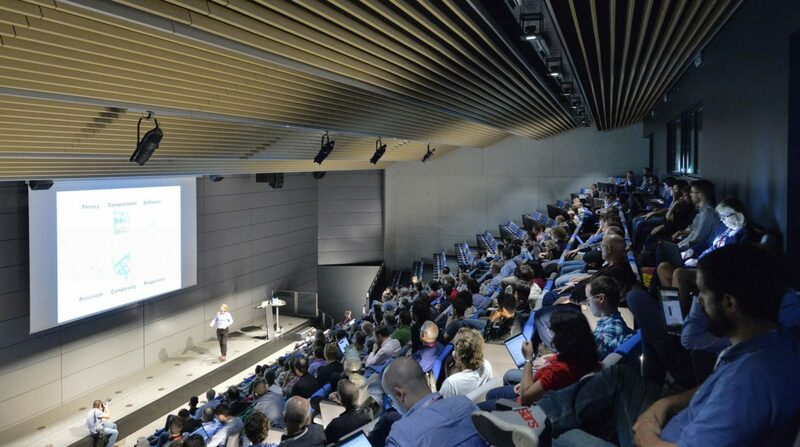 EPFL works together with an extensive network of partners including; other universities and institutes of technology, secondary schools and colleges, industry and businesses, political circles and the general public, to bring about real impact for society. Punctuality, efficiency, and reliability define “Swiss quality”. The quality of the service that we deliver is one of our main competitive edges. Every day, we do our utmost to fulfil our client’s wishes. 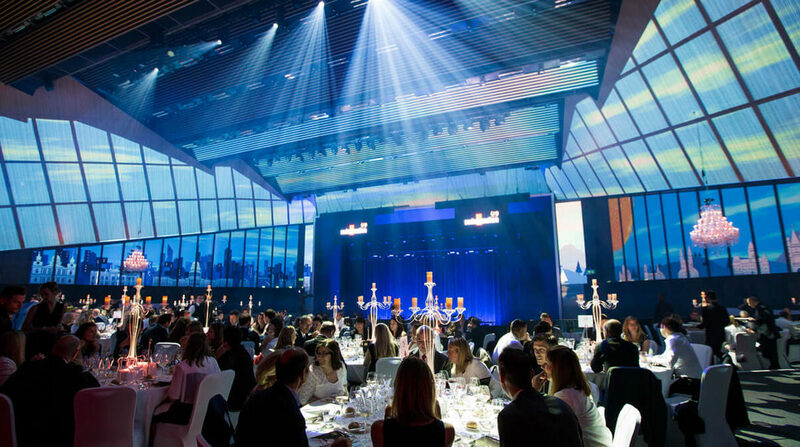 Choosing the SwissTech Convention Center means choosing a memorable event with a high level of service.